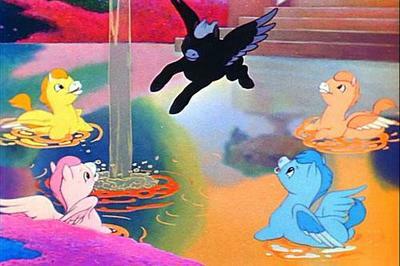 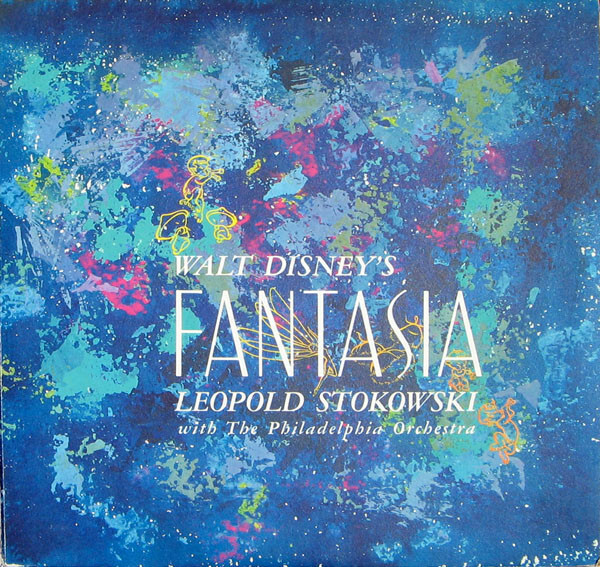 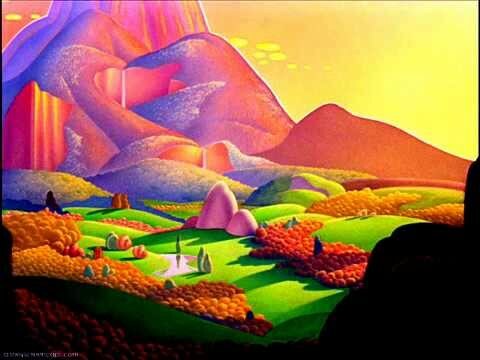 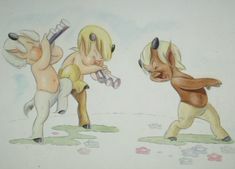 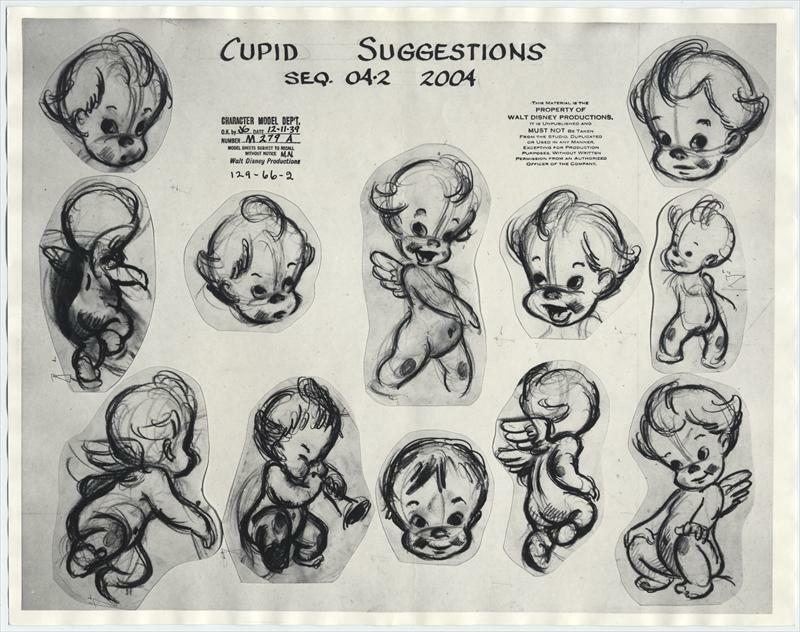 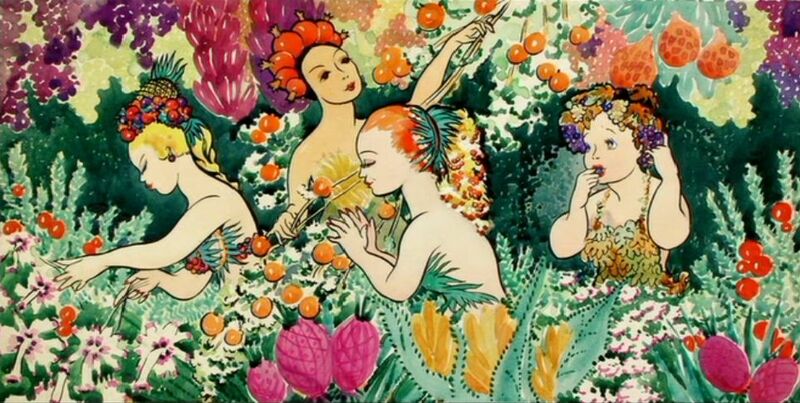 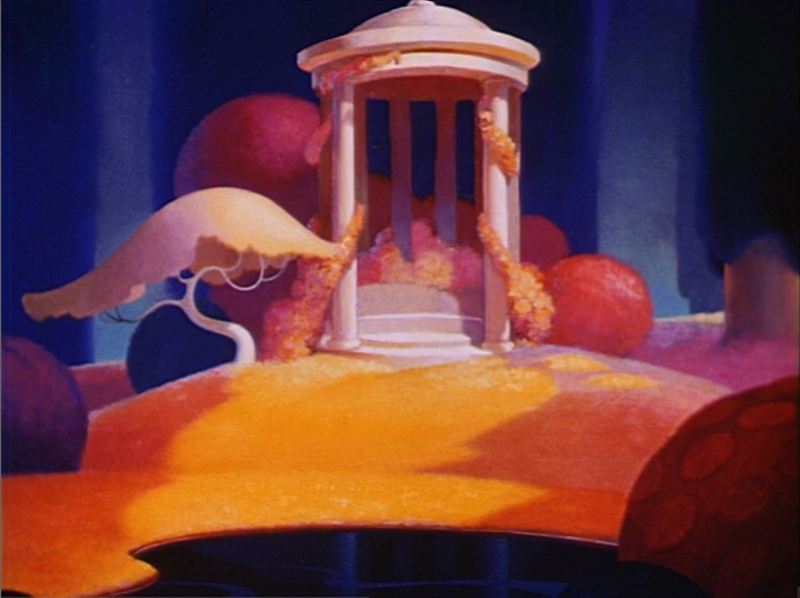 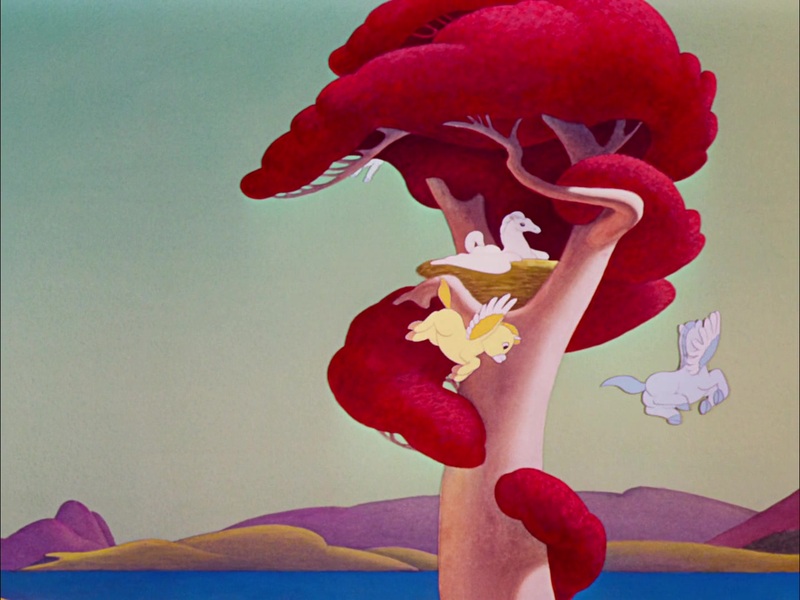 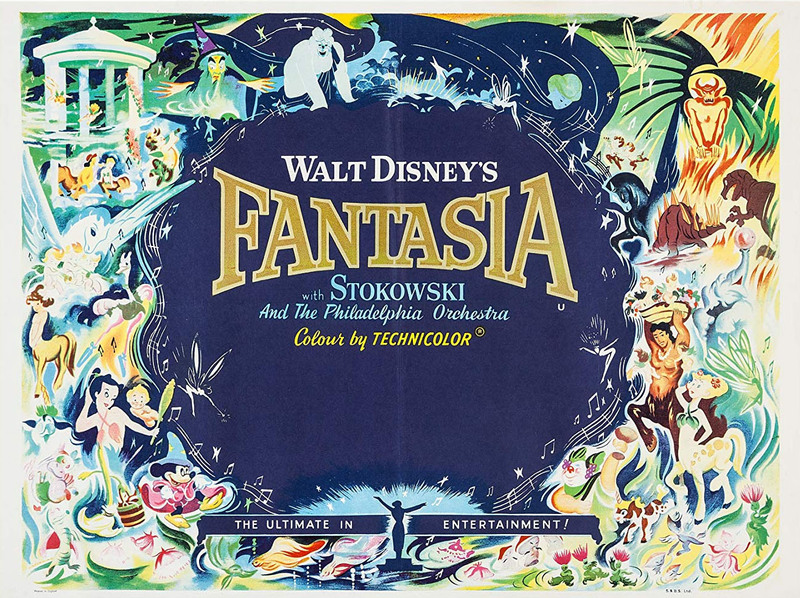 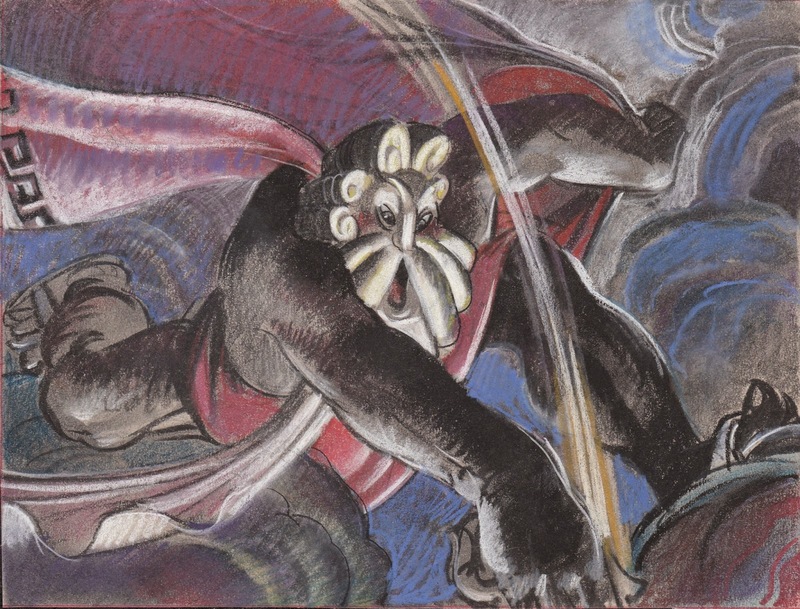 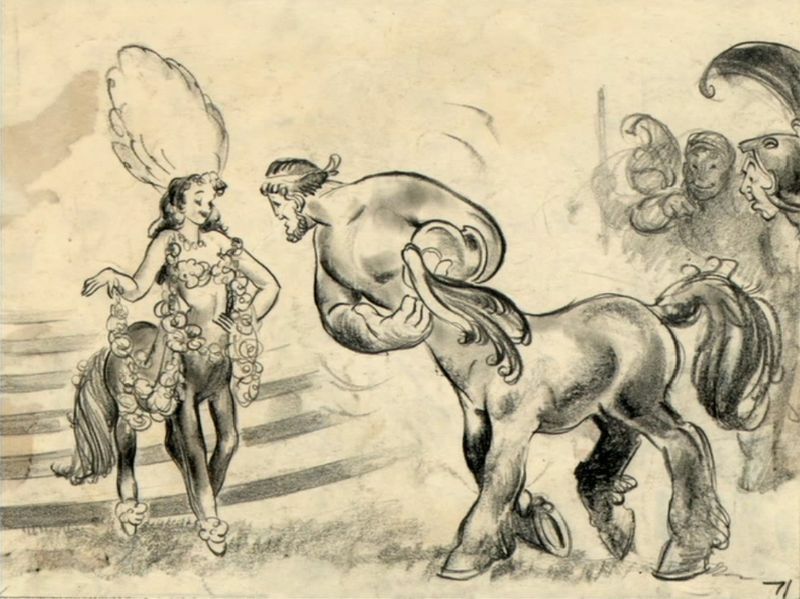 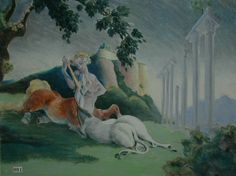 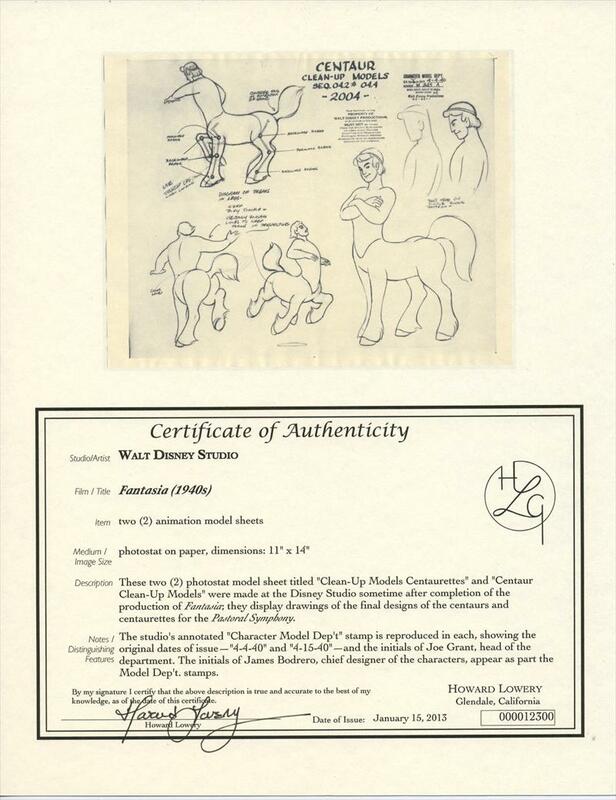 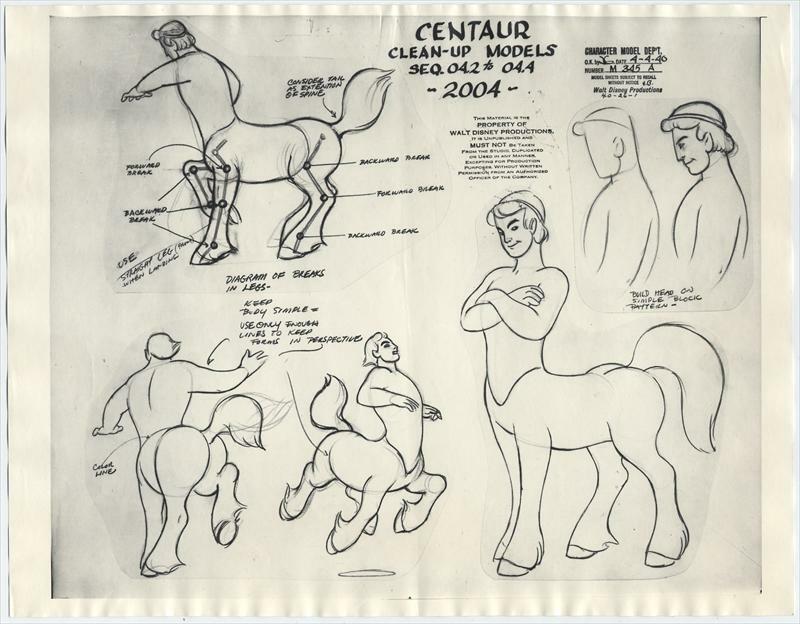 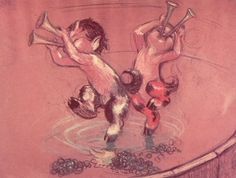 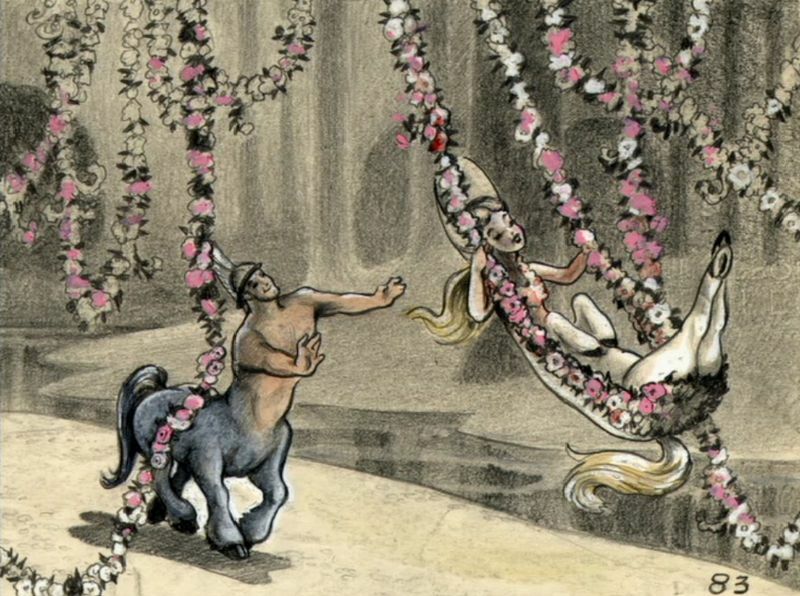 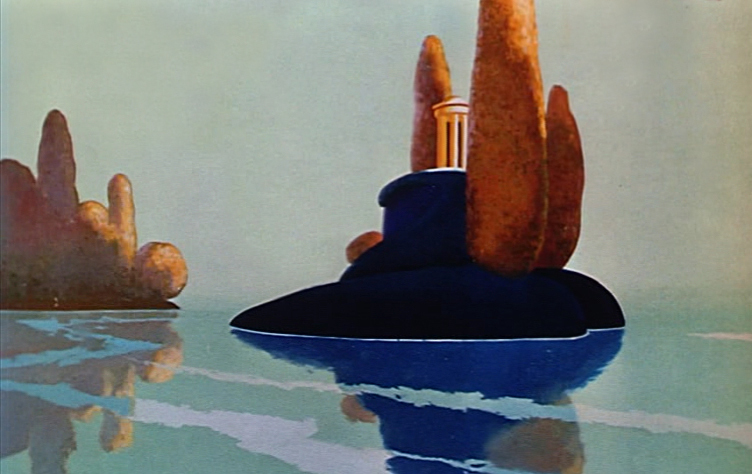 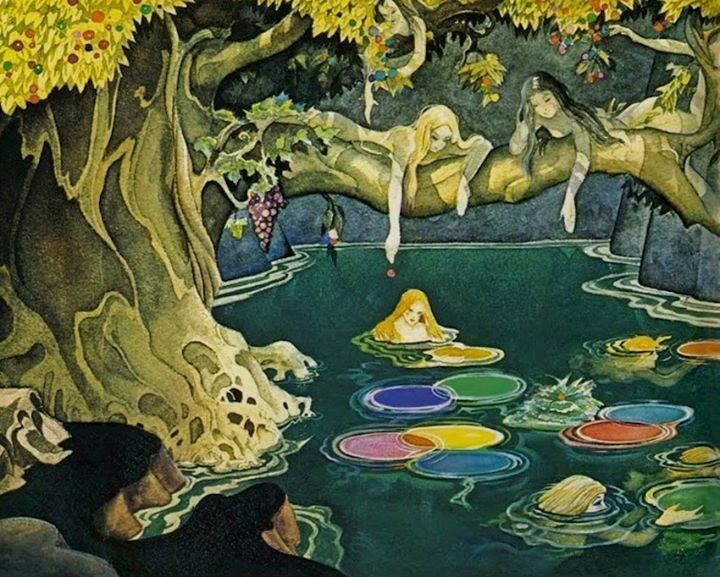 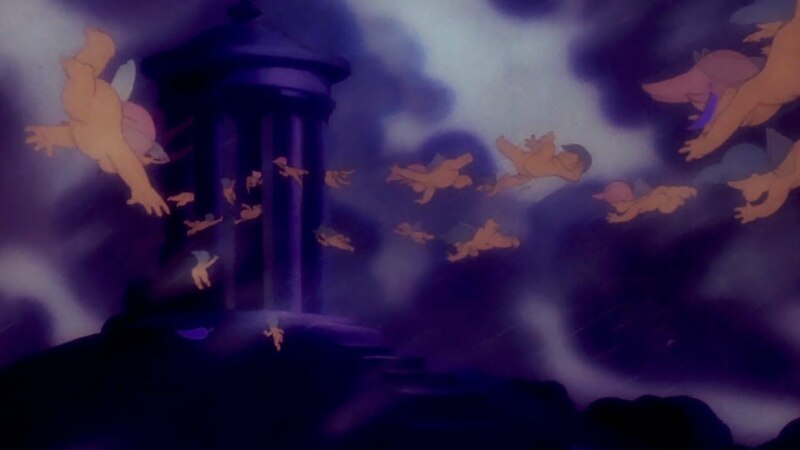 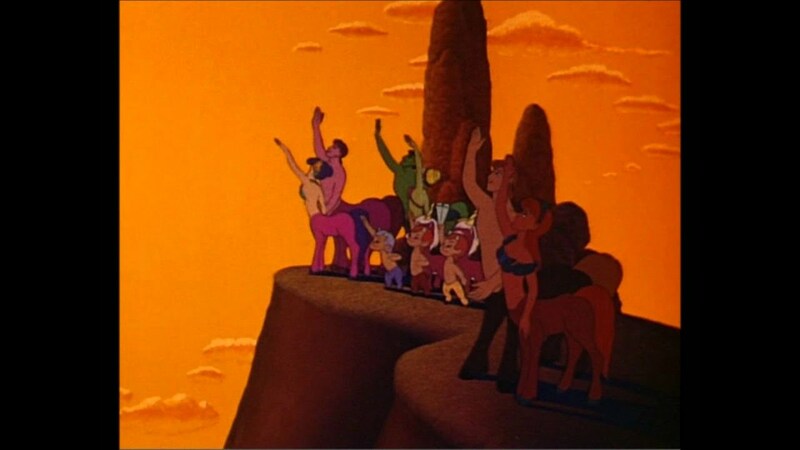 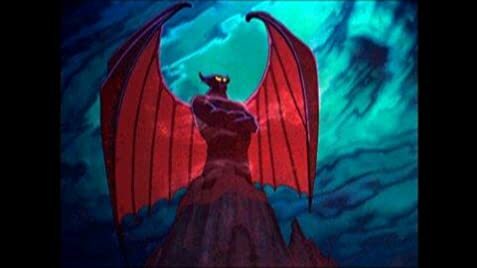 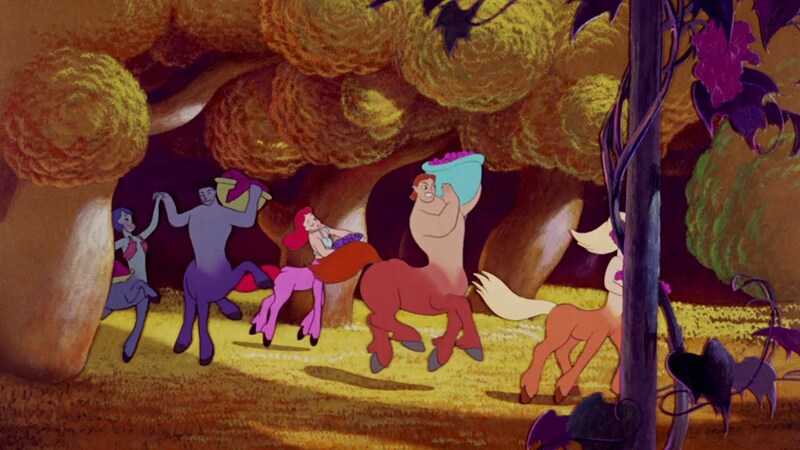 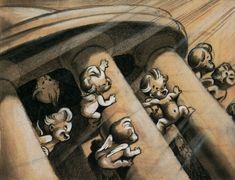 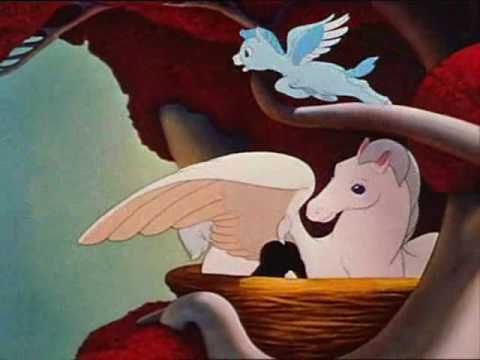 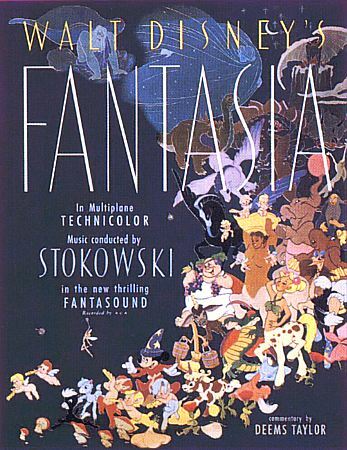 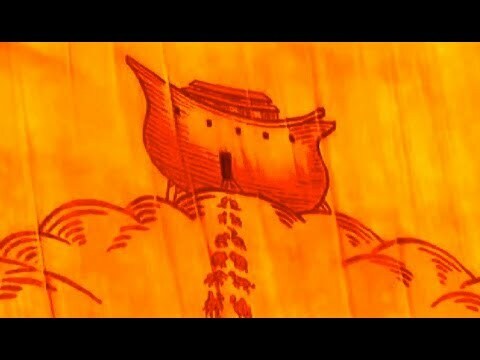 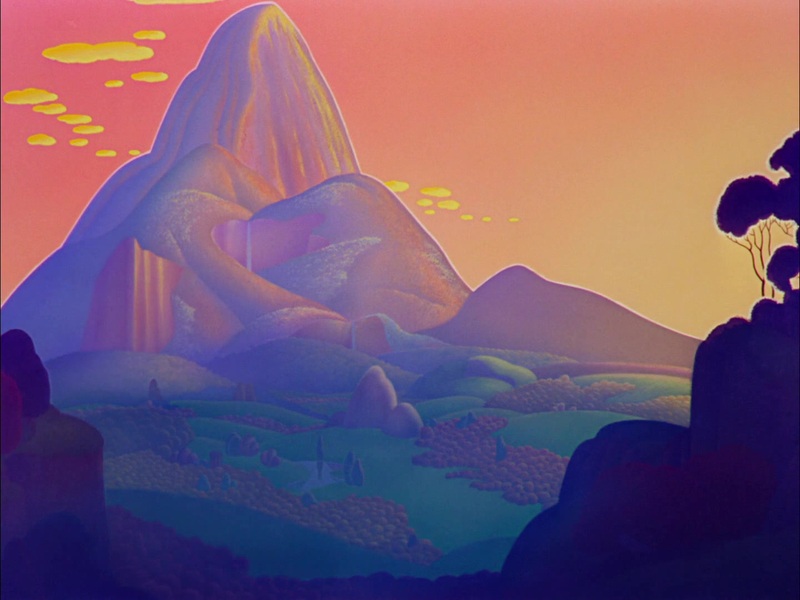 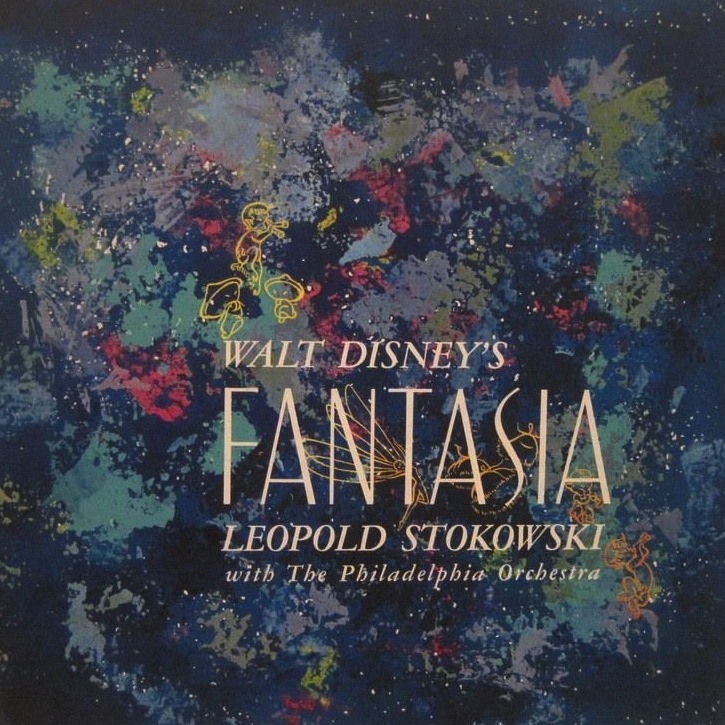 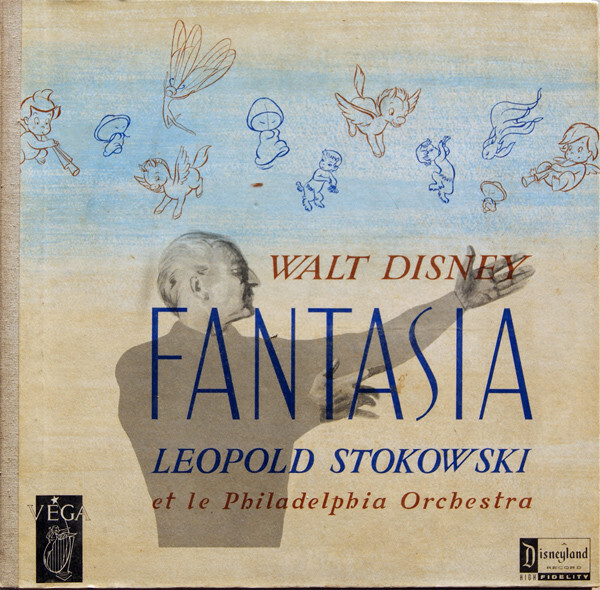 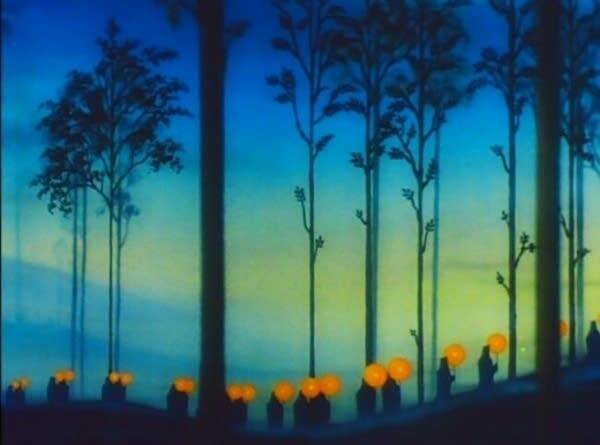 Original concept art for the Pastoral Symphony segment of Disney's 'Fantasia' (1940). 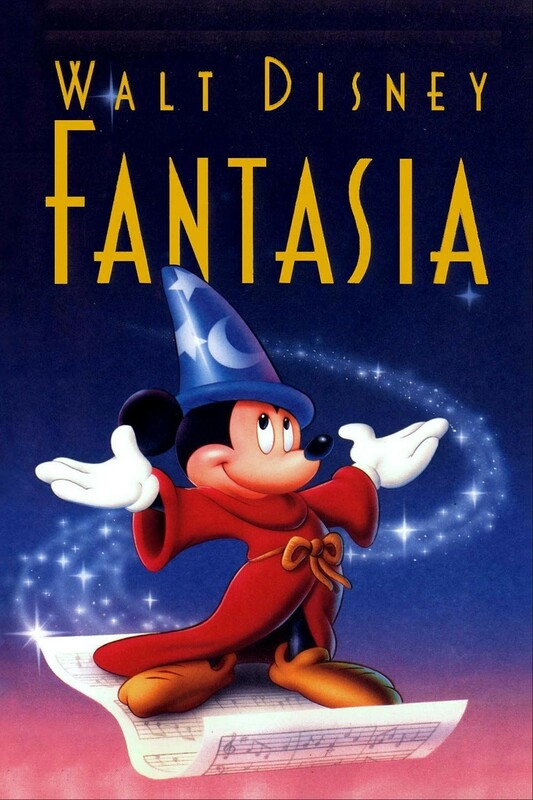 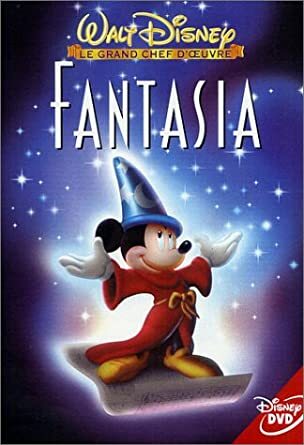 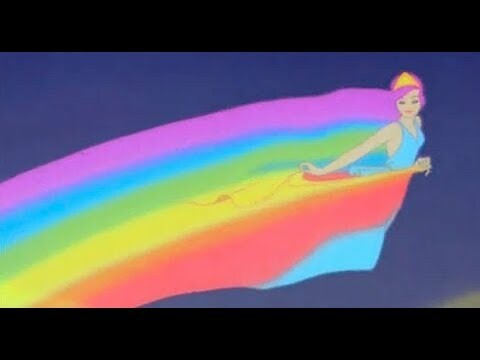 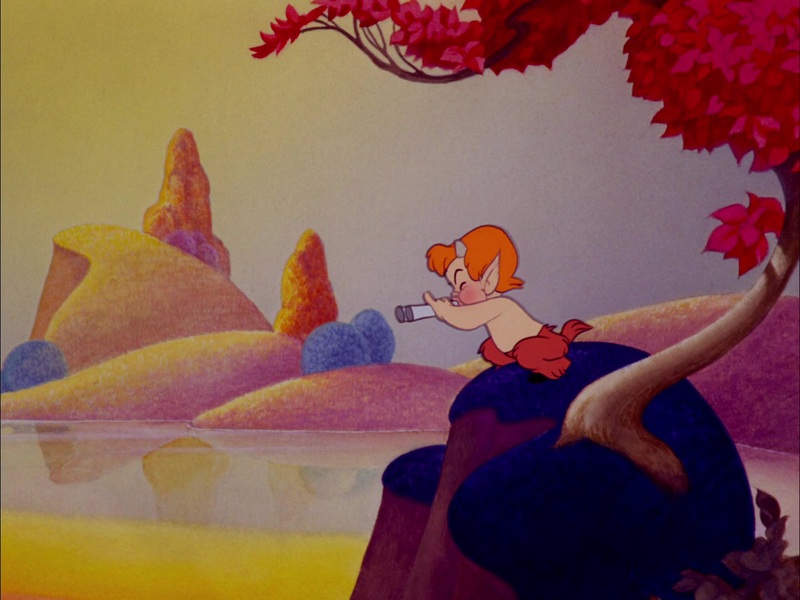 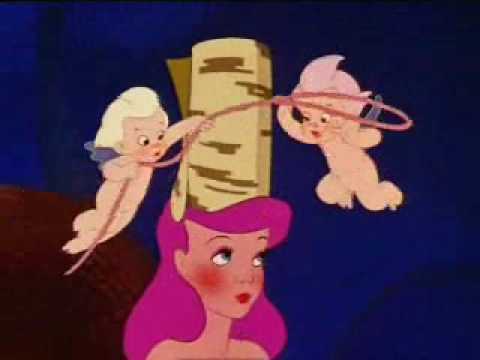 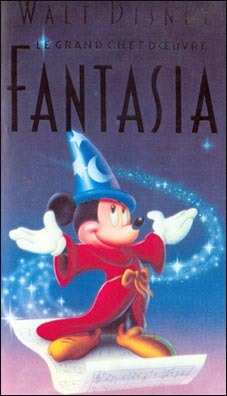 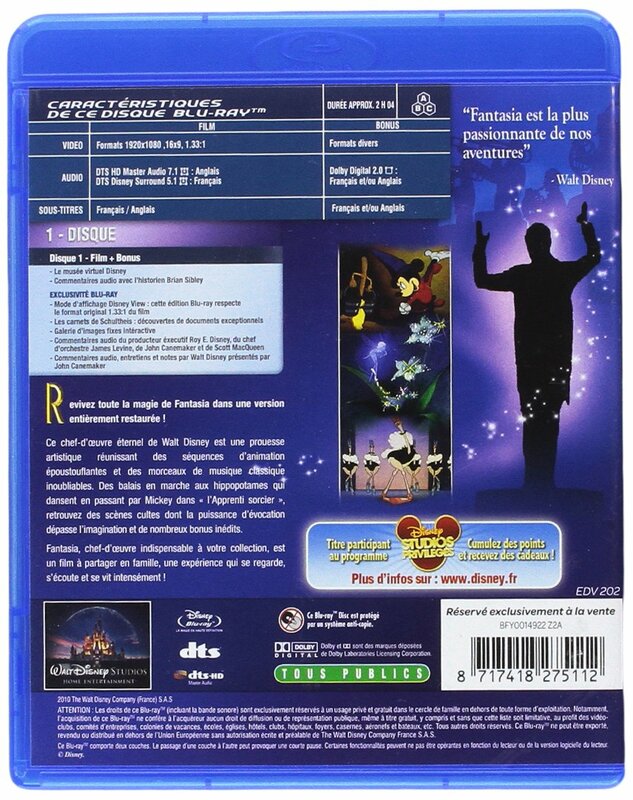 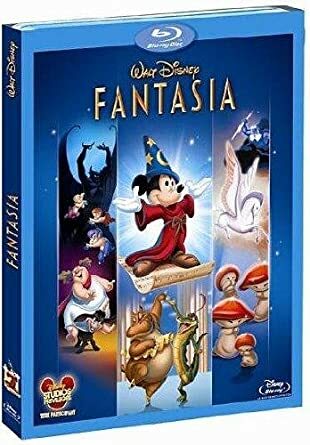 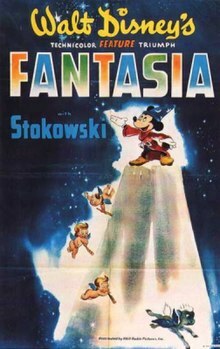 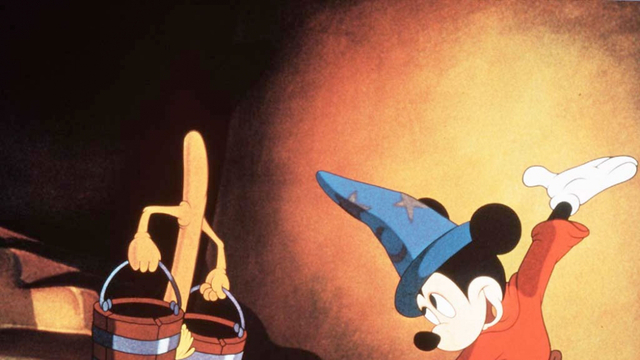 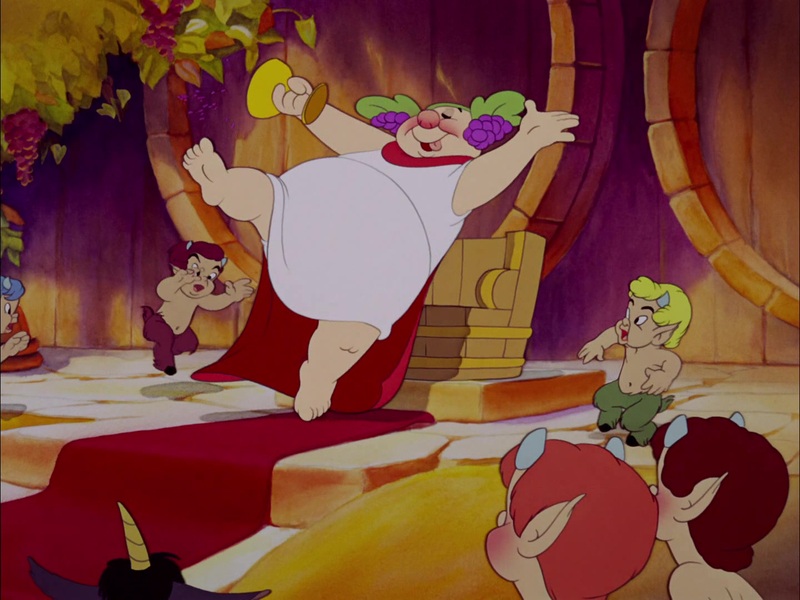 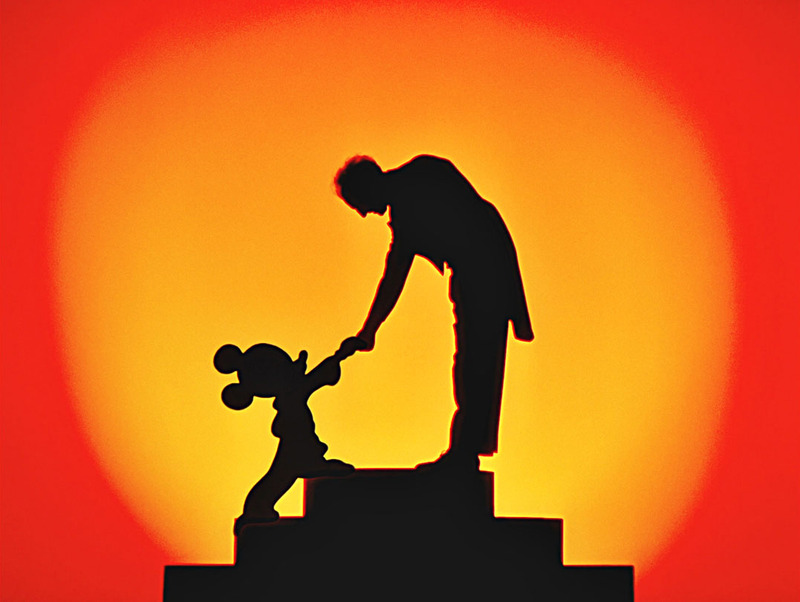 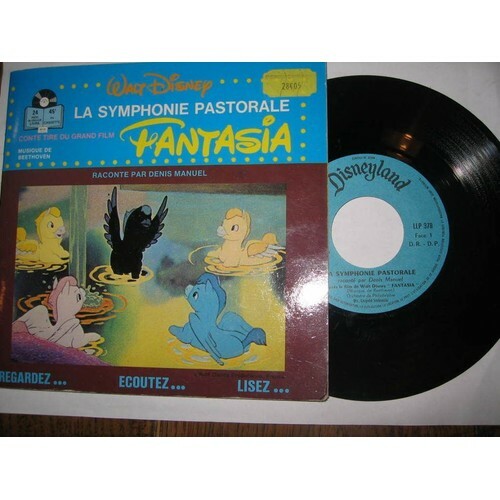 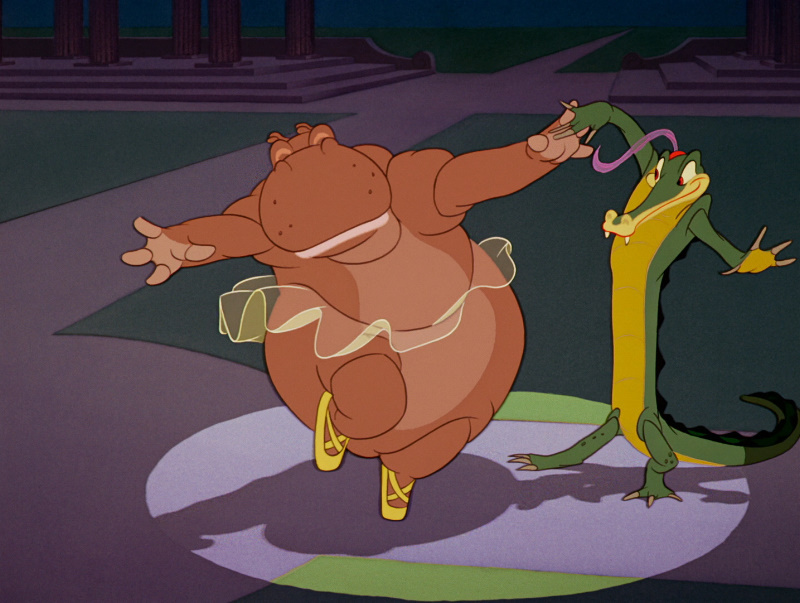 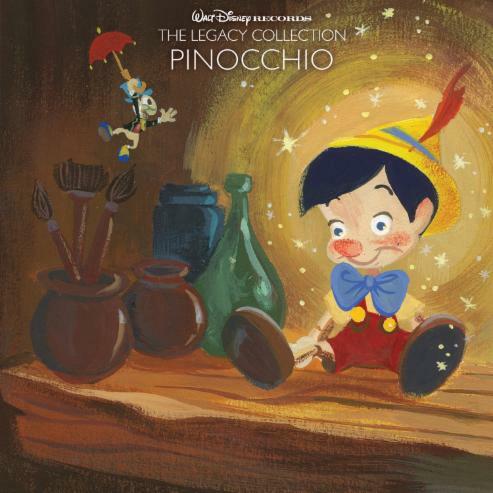 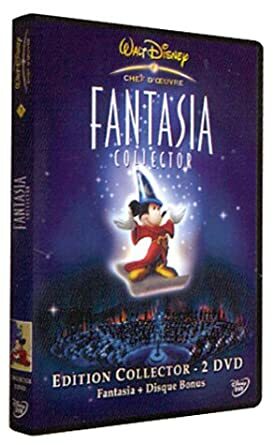 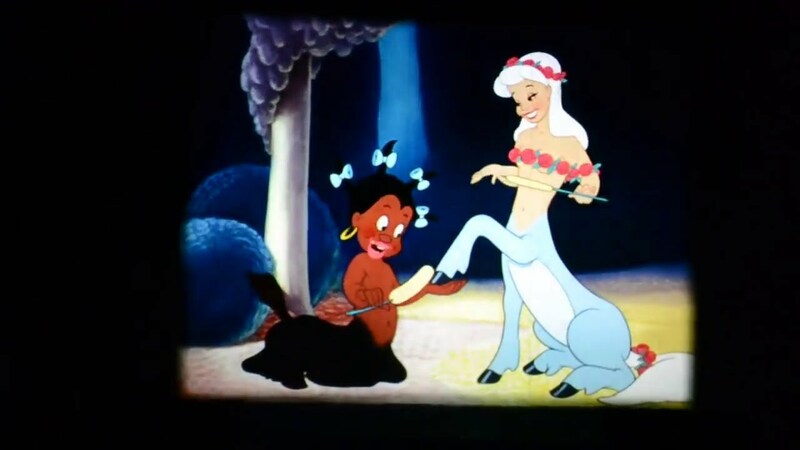 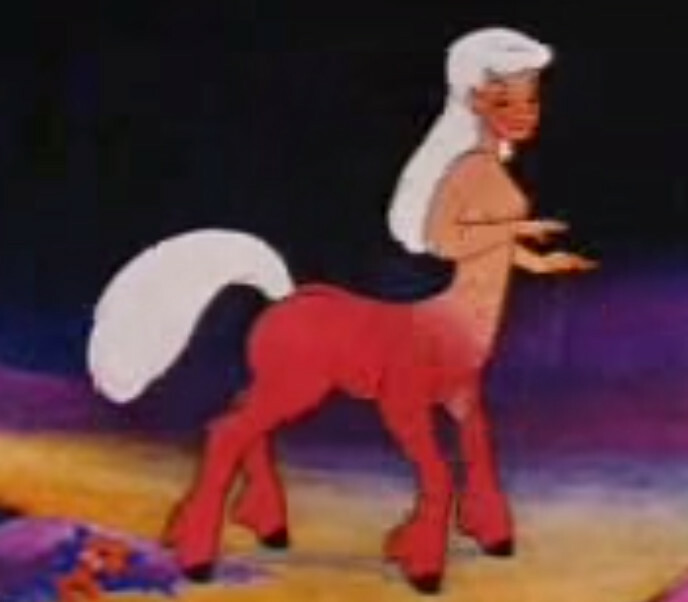 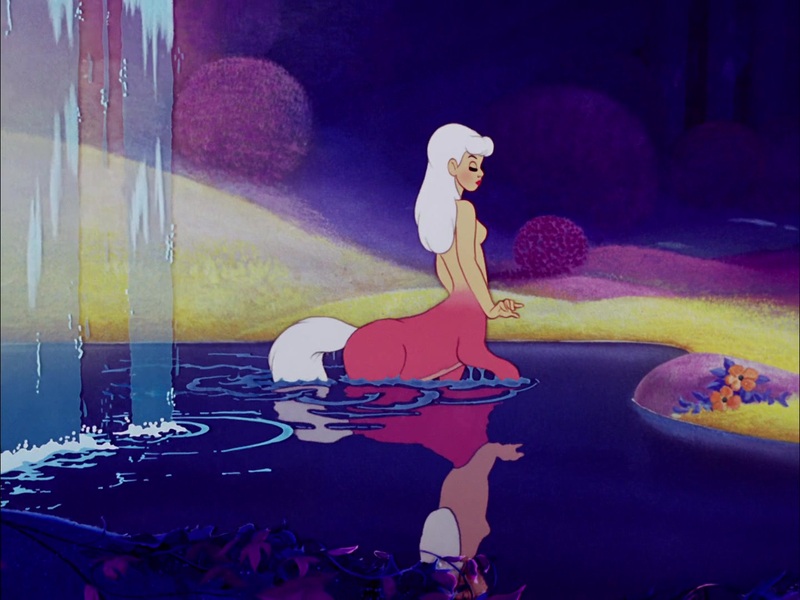 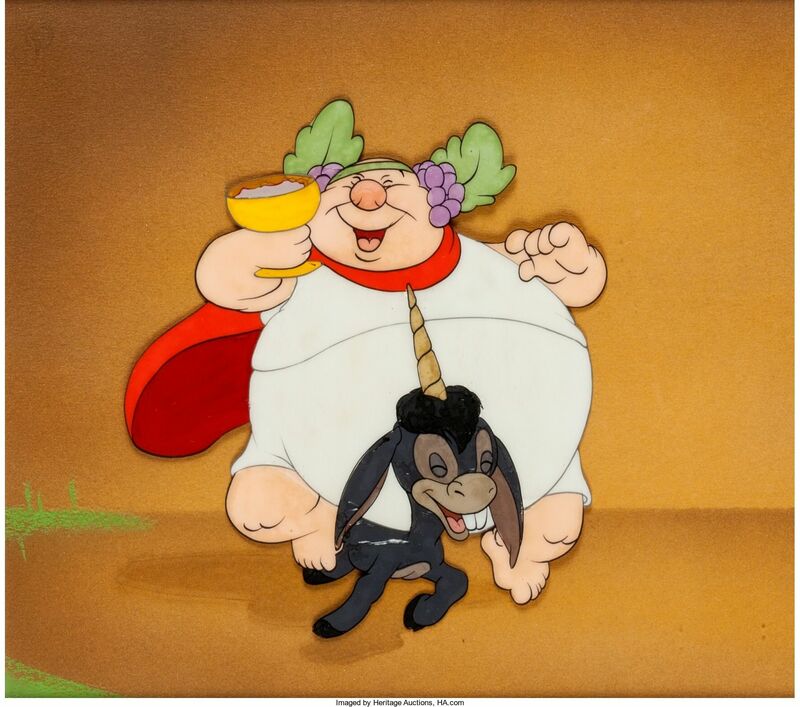 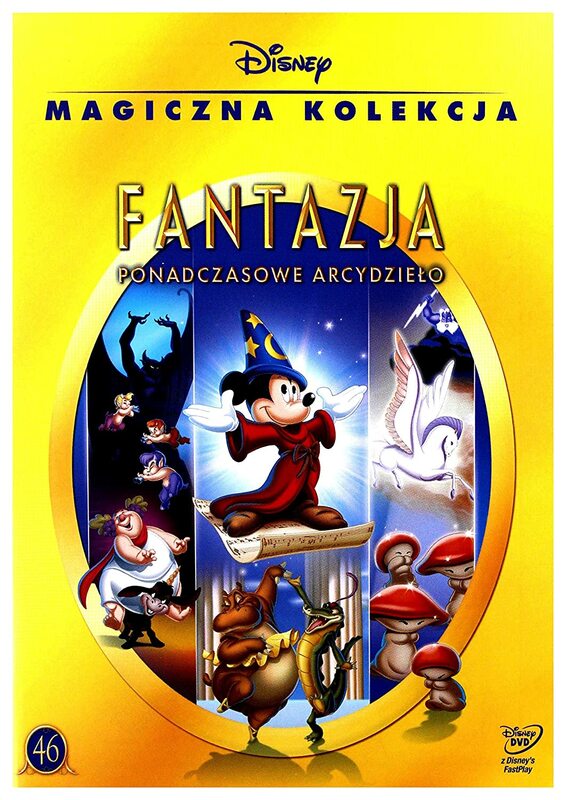 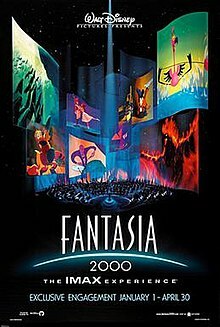 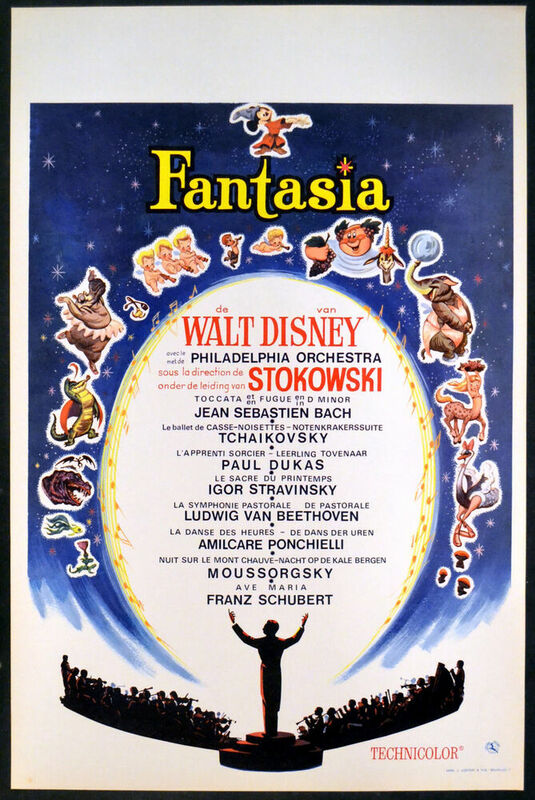 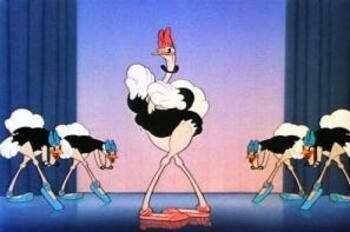 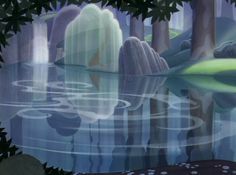 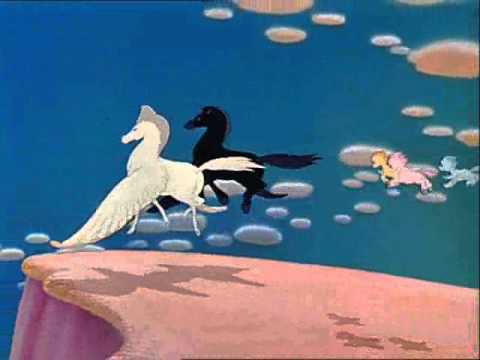 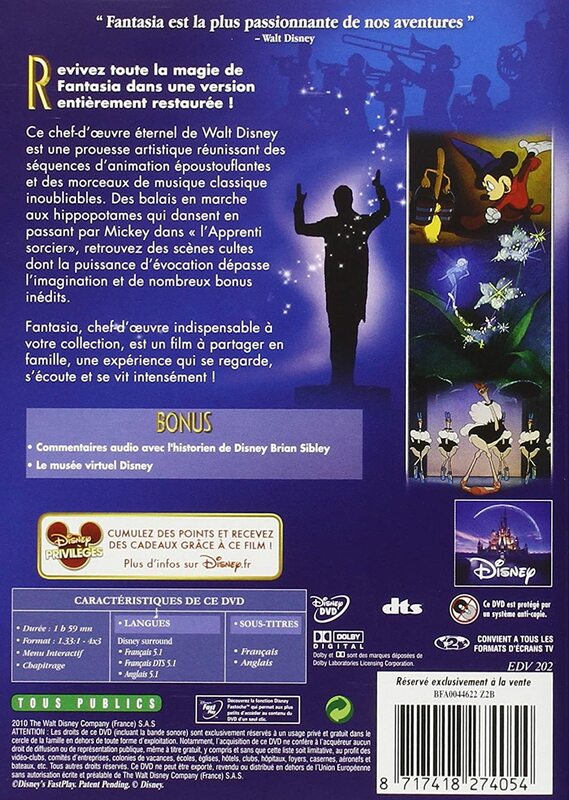 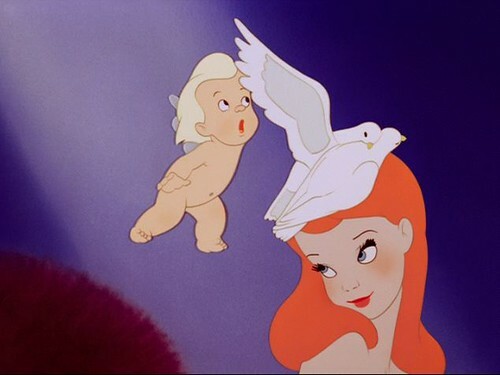 Fantasia, que le spectacle commence sur Disney Cinemagic ! 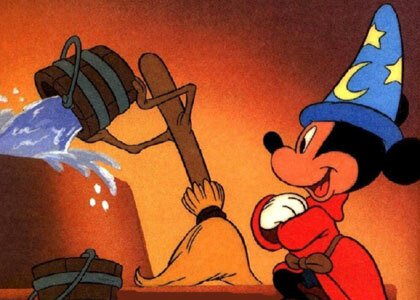 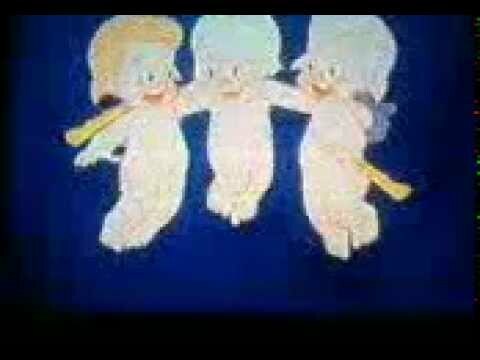 But in these pre-theme park, pre-internet days, Walt Disney had only one real marketing option for his new, cute Mickey Mouse: a cartoon.